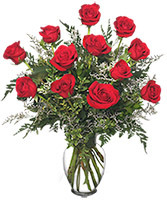 Love is in the air in Mason, MI. 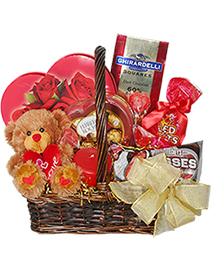 Needing something for that special person? 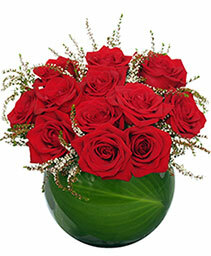 Let MASON FLORAL AND GARDEN help you this Valentine's Day with some of our truly unique gift ideas. 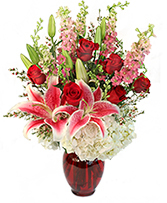 We have everything you need to make your Valentine smile - from beautiful floral arrangements, boxed chocolates, and stuffed animals to customized Valentine's gift baskets. 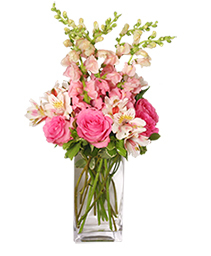 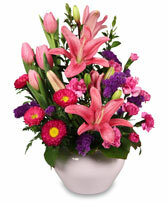 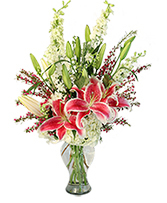 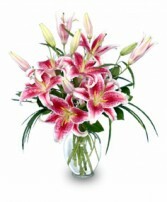 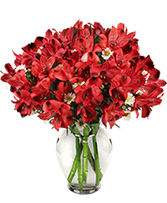 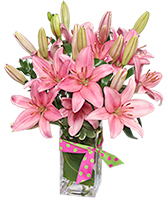 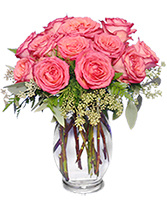 We are the only florist located in Mason - don't let other online sites fool you! 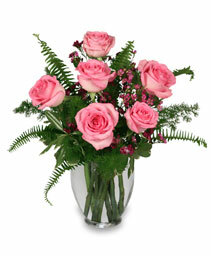 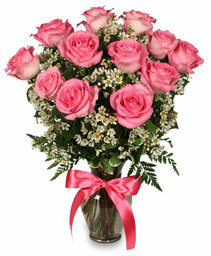 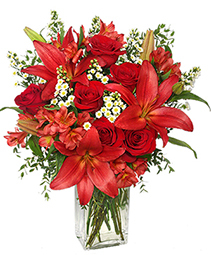 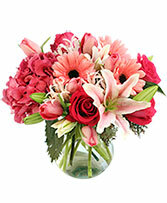 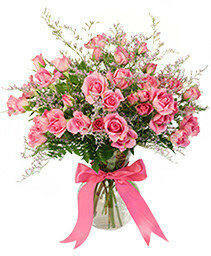 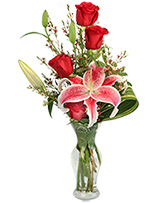 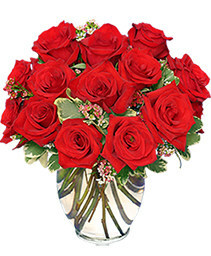 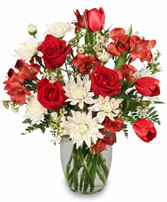 Let MASON FLORAL AND GARDEN in Mason help you with all your Valentine's Day gifts. Browse our sample Valentine's Day selections and order online, stop by our store, or give us a call in order to customize your special someone's Valentine. 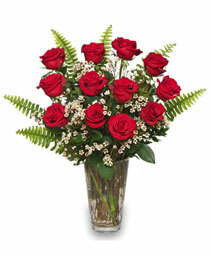 There's no better way to say 'I love you' on this holiday than with flowers from Mason Floral.